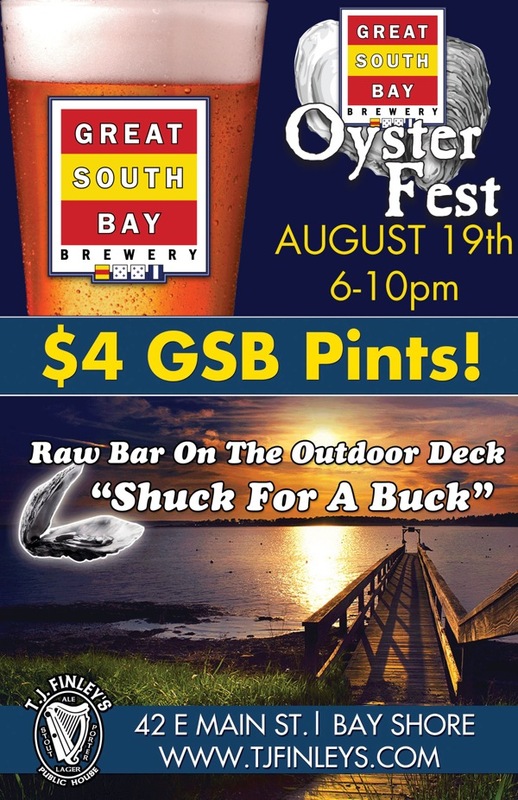 T.J. Finley’s hosts its second Oyster Fest with Great South Bay Brewery on Friday, 8/19 (6:00PM – 10:00PM). 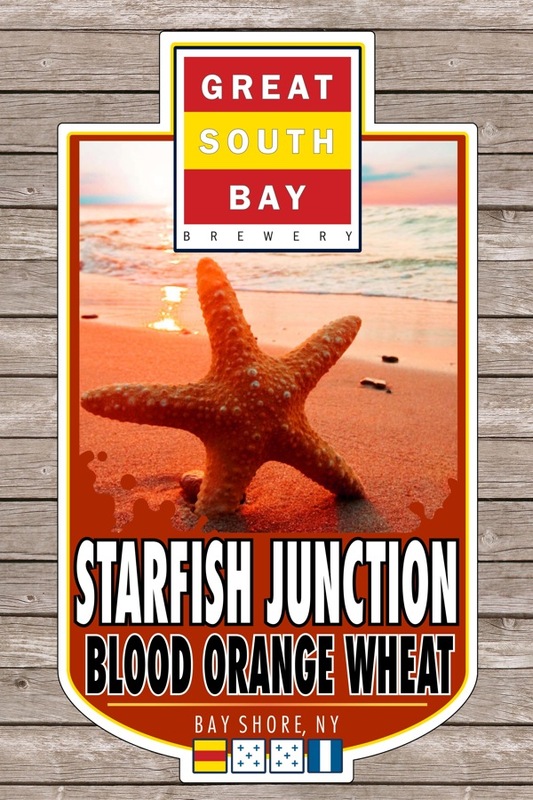 Select drafts from Great South Bay Brewery will be available for $4, including, in its second appearance, Starfish Junction Blood Orange Wheat, which debuted at the North Fork Craft Beer, Wine & BBQ Festival on Saturday, 8/13. 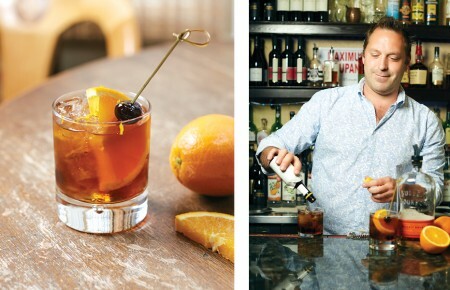 T.J. Finley’s and Great South Bay Brewery teamed for the first Oyster Fest during Long Island Craft Beer Week (5/13 – 5/22).